Best Swift Streamz Alternatives for Android and PC 2018. HomeIPTVBest Swift Streamz Alternatives for Android and PC 2018. If you are into IPTV viewing using your Android, iOS or PC devices, then you must have used this wonderful Live TV Streaming App known as Swift Streamz. 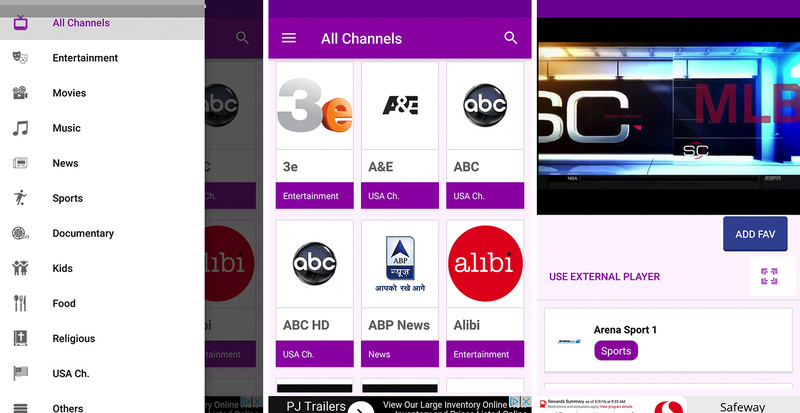 It’s a freeware app which has links to tons of Live tv channels streaming from across the globe. You can switch on any U.S, U.K or EU channels by simply tapping on their icons. Beside all these pros the Swift streamz app come with issues and that are busy servers at the time of live sports events. So we come with the list of some of the best Swift Streamz Alternative apps for you. Which you can either download on your Android or iOS smartphones or simply download an install them on your Laptop or Desktop PC. Since the FIFA World cup 2018 is just a couple of weeks away. We made sure to bring the best ads free online TV streaming source for you. Since the Swift Streamz has the edge and enjoy most downloads from the users. We still want to share some of the best other apps to watch this world stage event. 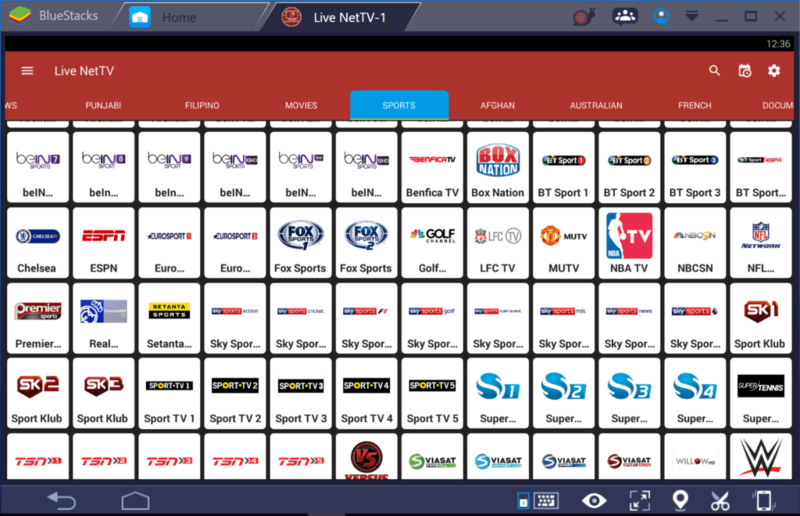 This list contain all IPTV apps well tested and tried in our daily usage. These Alternative Swift Streamz apps can be installed on almost all type of devices. But first here are some important features of Swift Streamz app. You can enjoy the premium US Entertainment, Sports, Music & Movies and Arts channels using this app. Just look at these Premium US Cable TV Channels including SYFY, AMC USA, Fox News, Romedy Now, FX, CBS, TNT, HGTV, HBO, AXN, Bravo, CW, TLC, TBS etc, These are just few ones. The list of Swift Streamz Alternatives contains following apps. USTV World comes with its own unique features and can be regarded as the best Swift Streamz Alternative app with its multi features menu. You can download USTV World from the given link below. 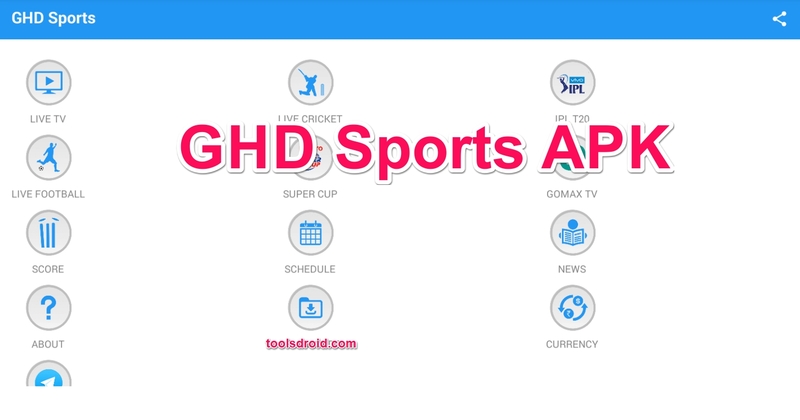 You can Download GHD Sports from given link below. UKTv Now primarly focuses the United Kingdom TV channels. Including the famous Sky Sports, BT Sports and some best news and entertainment channels. This UKTvNow has an Android app is totally free for use on any Android or PC device. Although it doesn’t covers most of the features found in the above apps but still we can mark this one in our list of best Alternative Swift Streamz apps. You can download UKTvNow app from the given link below. Although Acestrems isn’t an app like Swift streamz, but still with the Ace Player and working Links, you can stream anything you want on your PC. For more info read this guide: AceStream Player with working HD Links 2018. All these apps mentioned above have been tried and tested on Android devices and other Android Emulator Players for Laptop and Desktop computers. 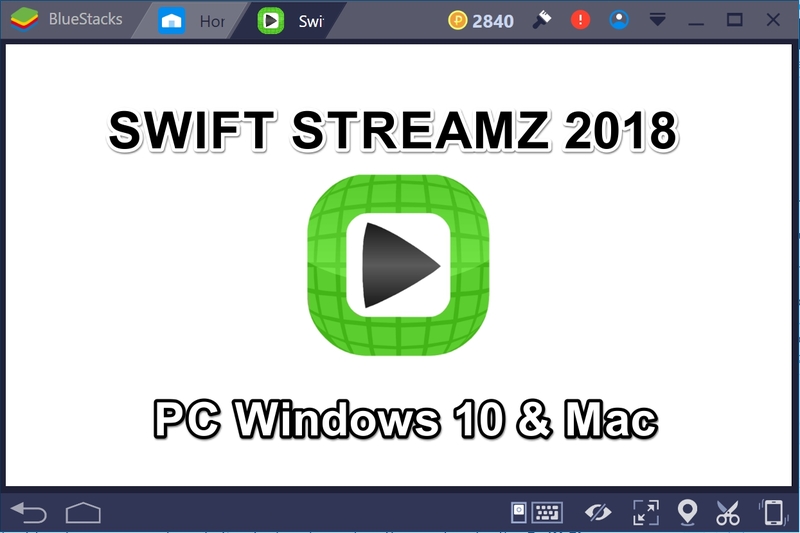 You can easily download and install thes Swift Streamz alternative apps on your devices using the simple instructions given along with the download links. We will be updating this post with more such apps soon.